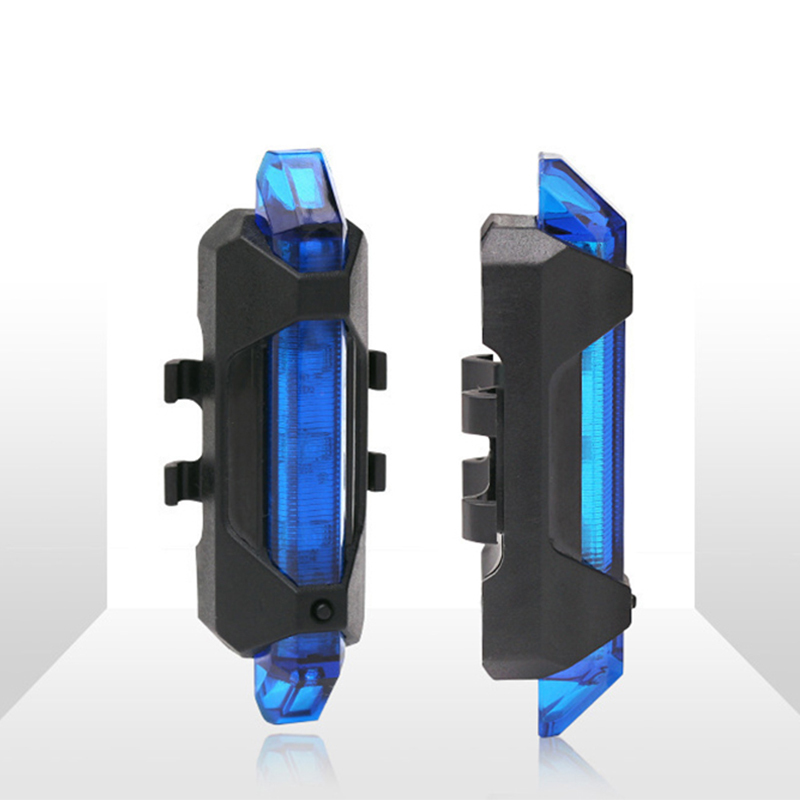 USB RECHARGEABLE AND SAVE YOUR MONEY – Never Waste Your Money on Batteries again! 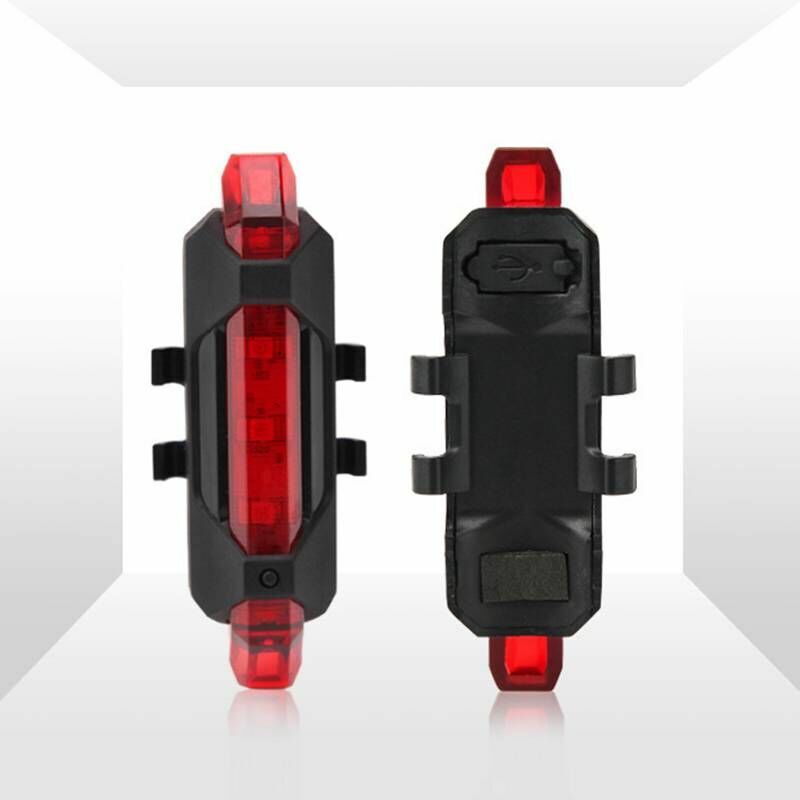 Save the Hassle to Replace Batteries Every Week! 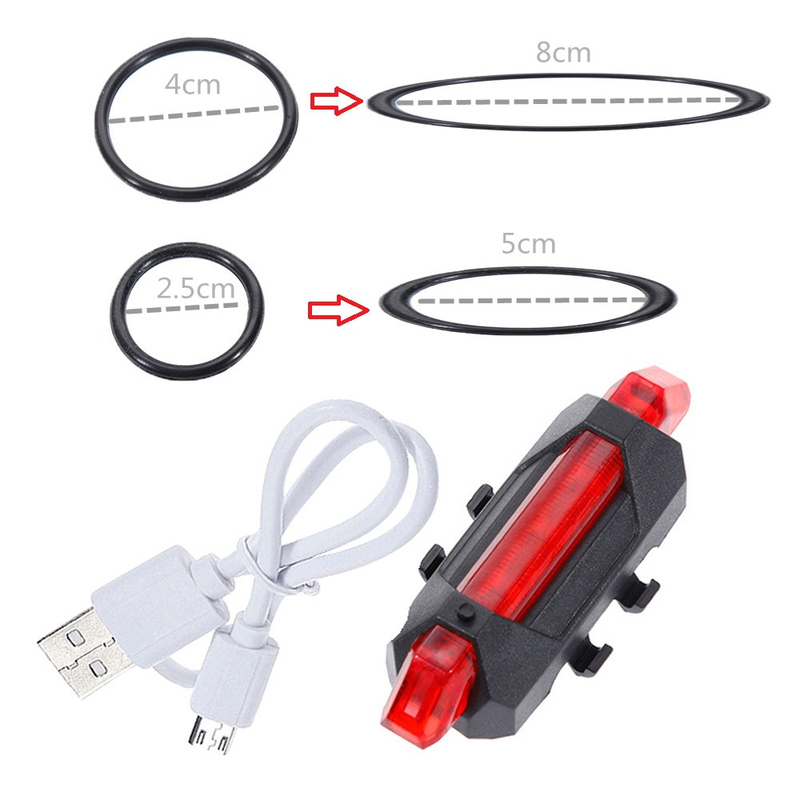 They charge from your computer or any device with a USB port. 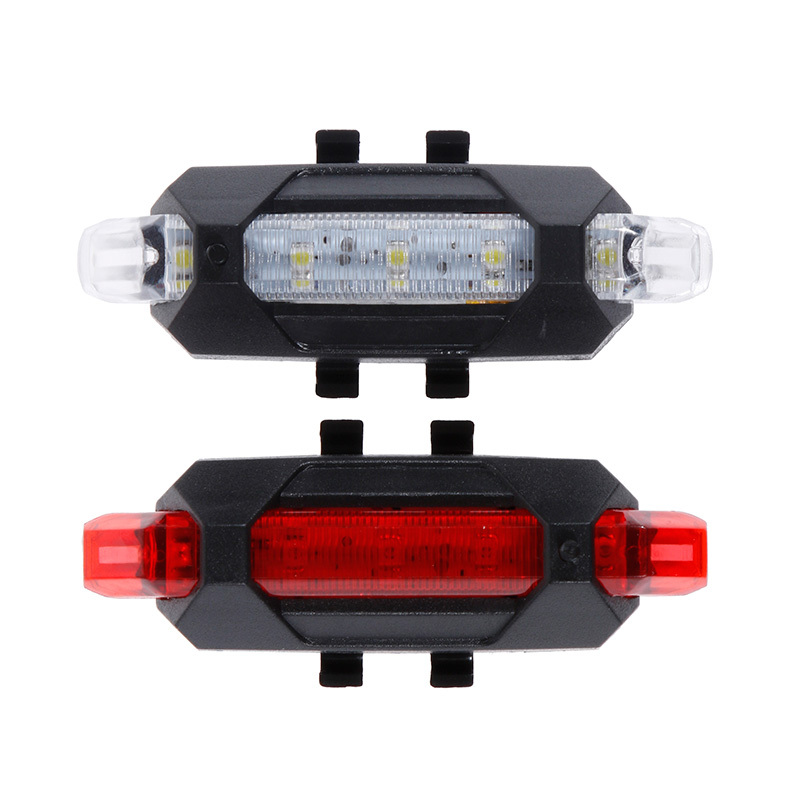 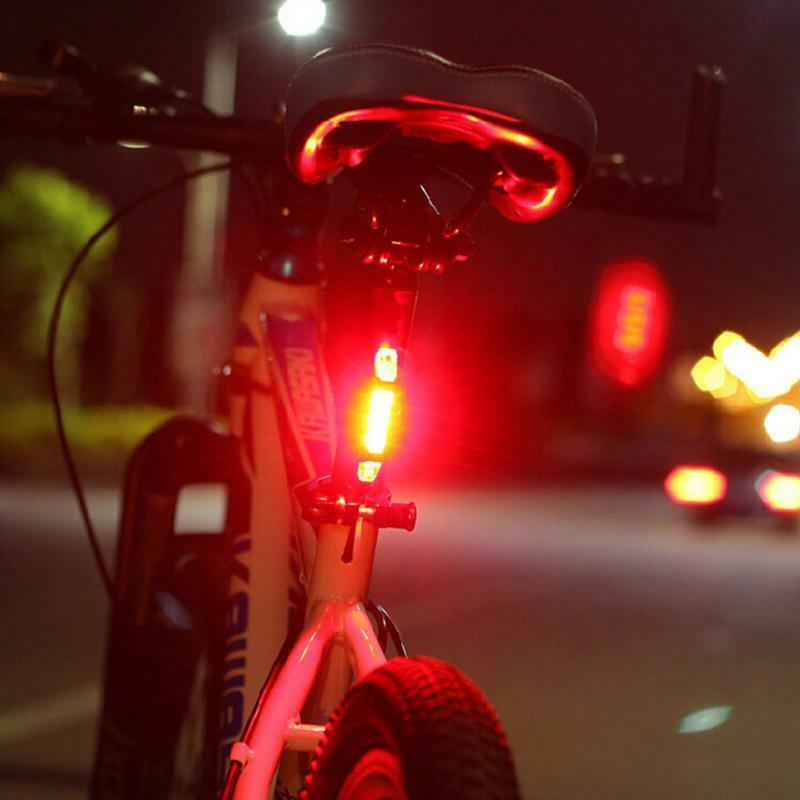 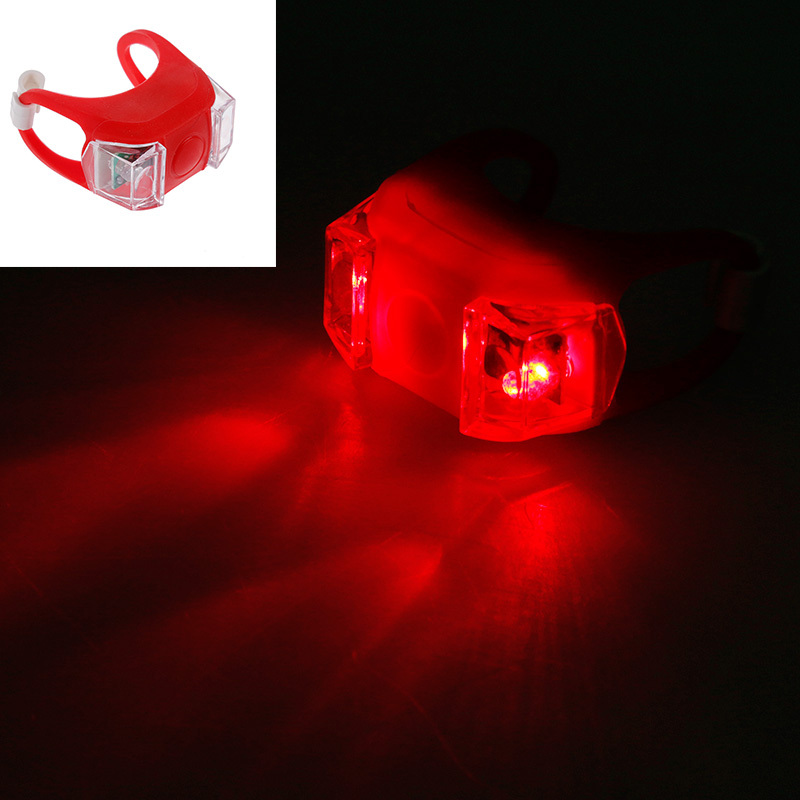 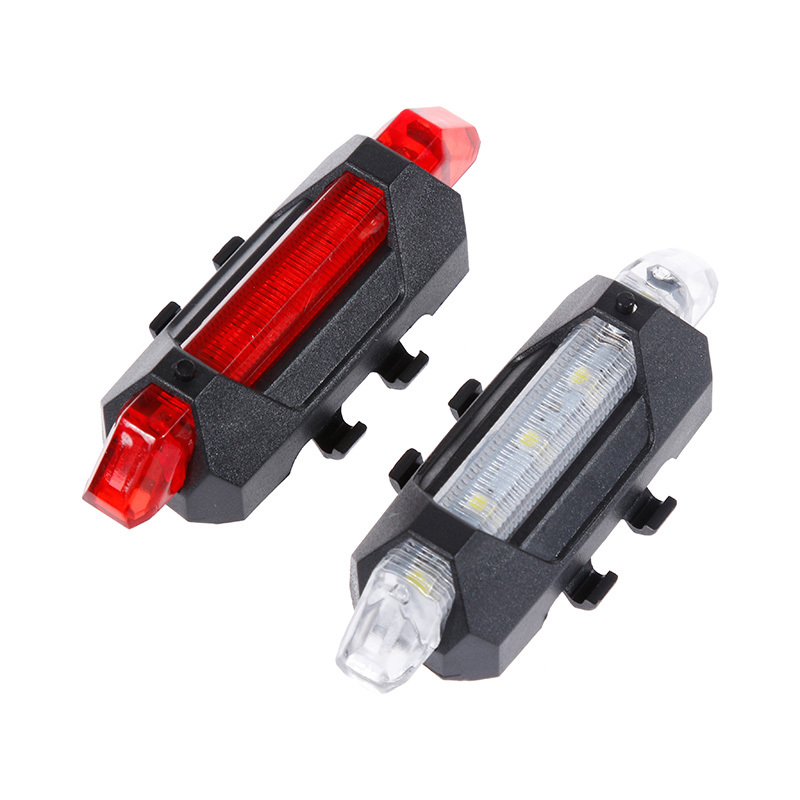 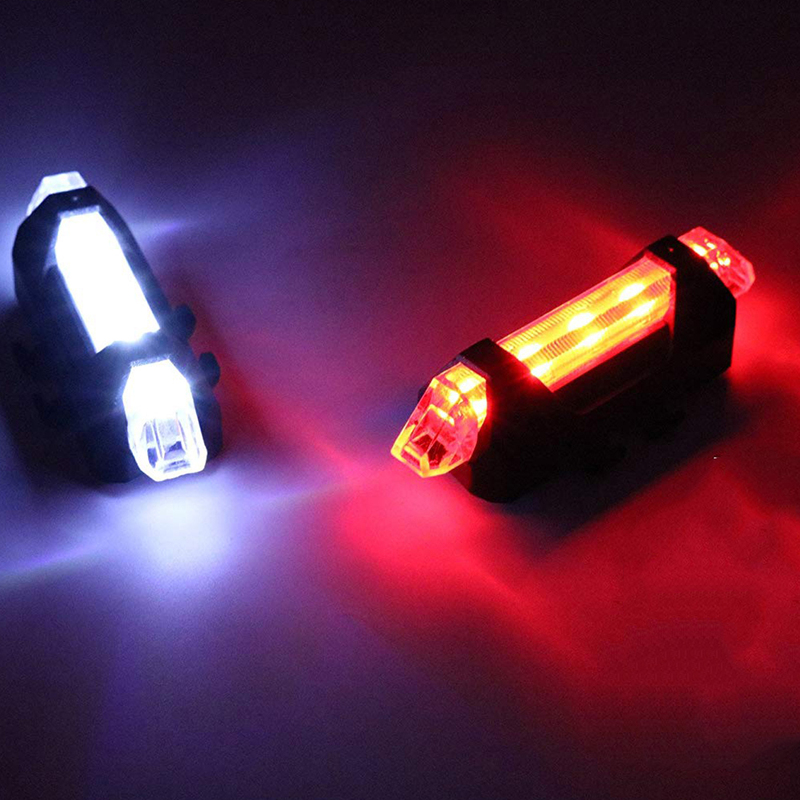 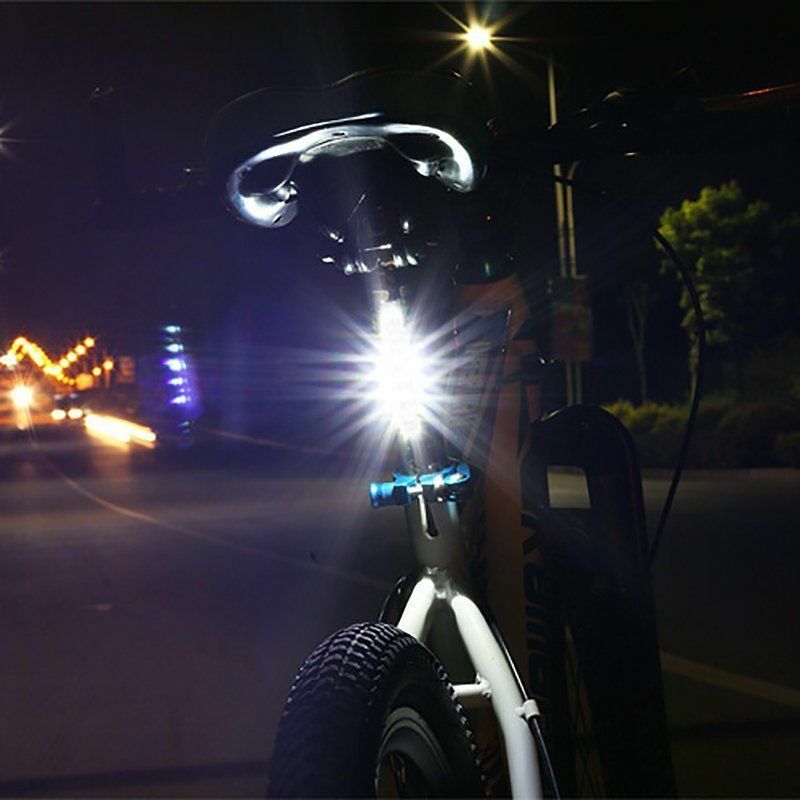 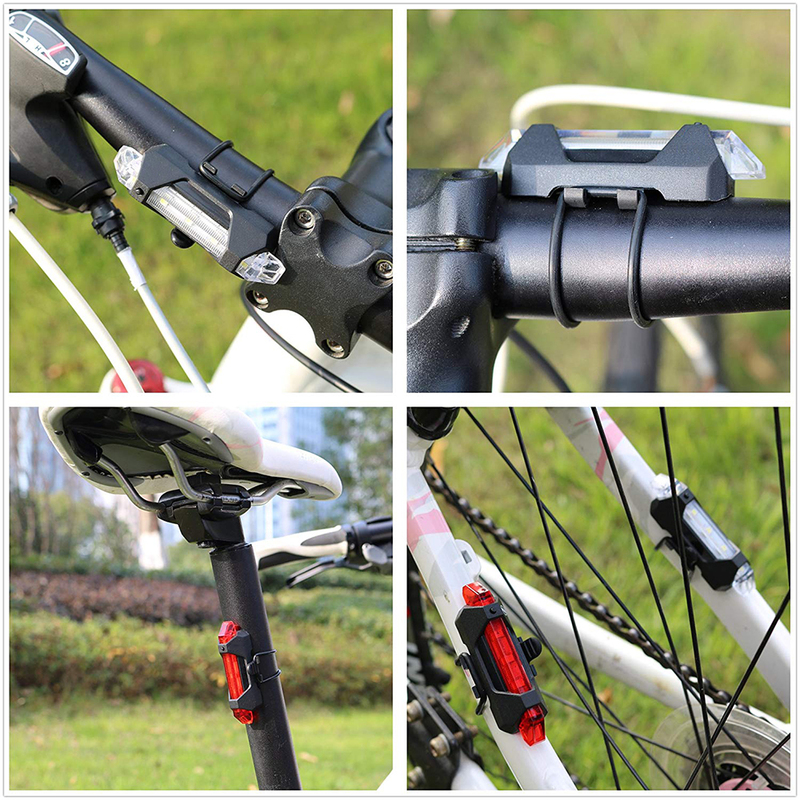 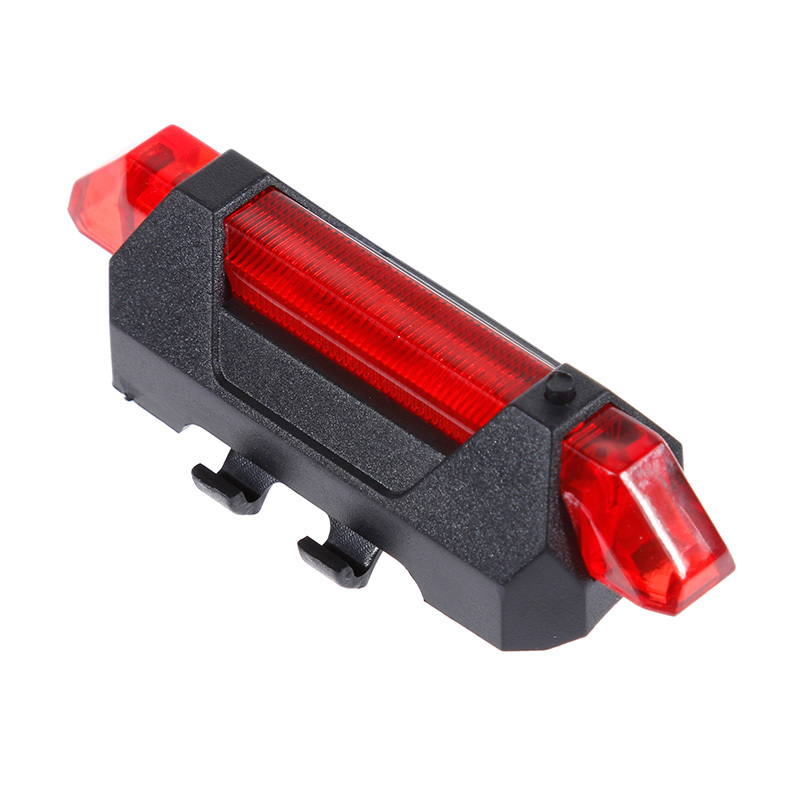 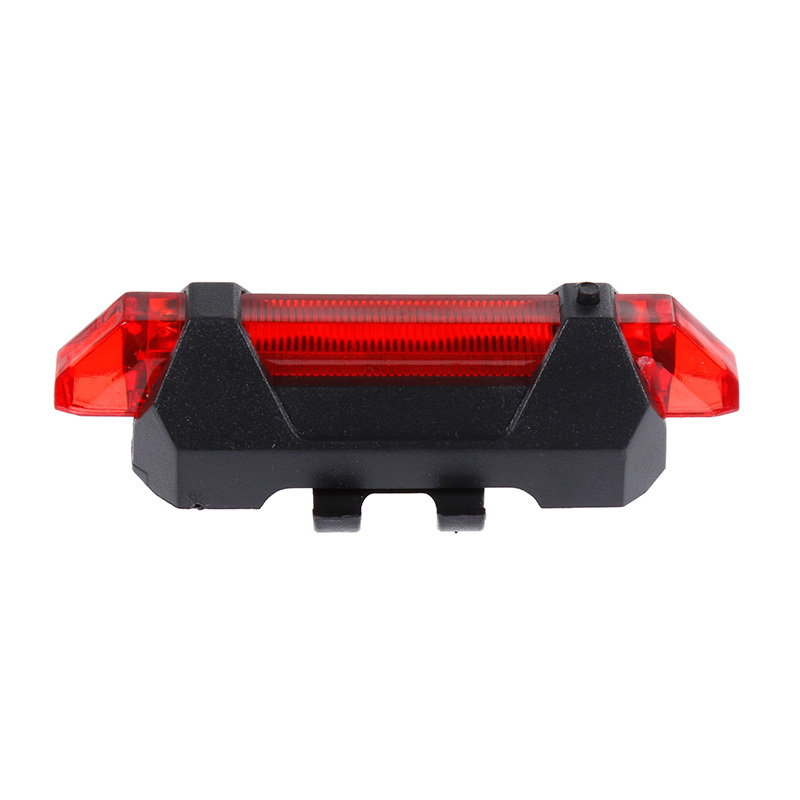 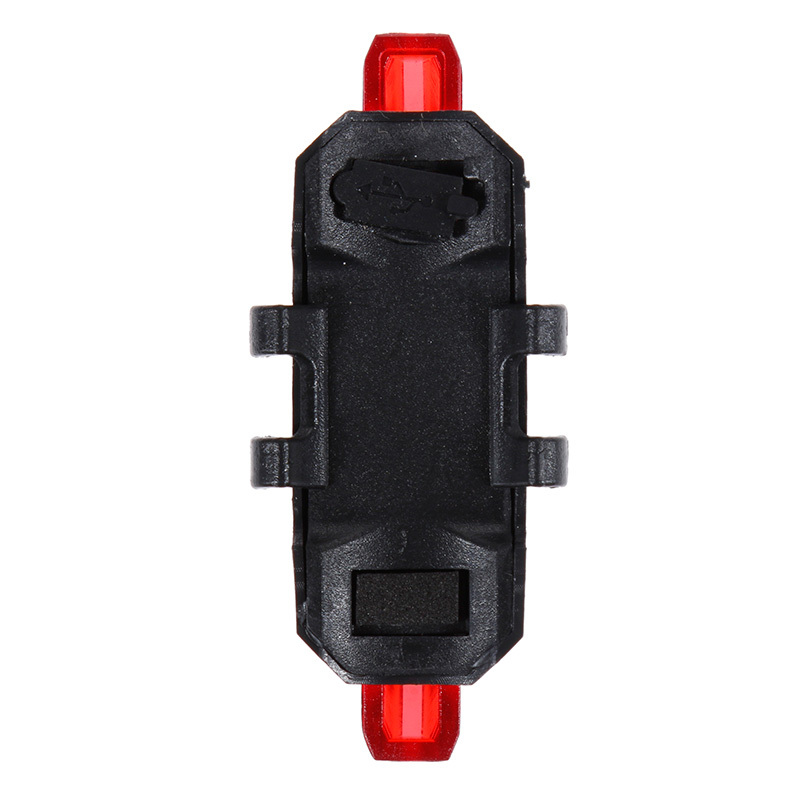 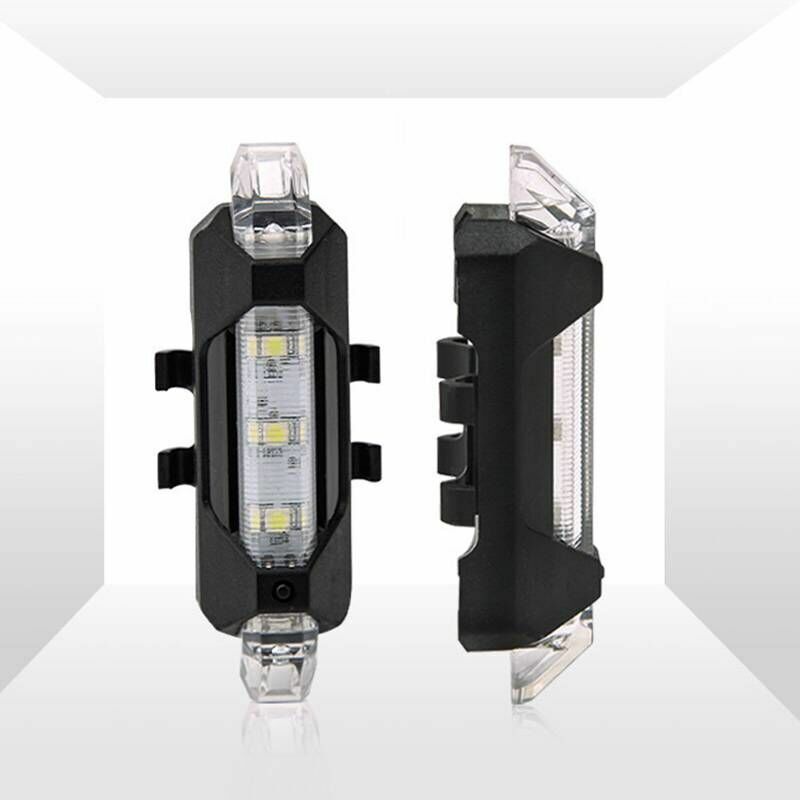 Four Kinds Of Flash Modes ,Smooth Design ,Waterproof Seal,Easy To Install,Fits all bicycles.